StarShip shipping software integrates tightly with a wide range of ERP, accounting and eCommerce platforms from QuickBooks to Sage 100 and Dynamics GP to Acumatica and Amazon. It makes the entire shipping process more fluid, plus, it helps your company become a more competitive business and even has the potential to reduce shipping and shipping-related expenses. USPS’ dimensional weight (DIM) pricing increased substantially. In the past, the Postal Service only used DIM pricing for zones 5-9 Priority Mail. 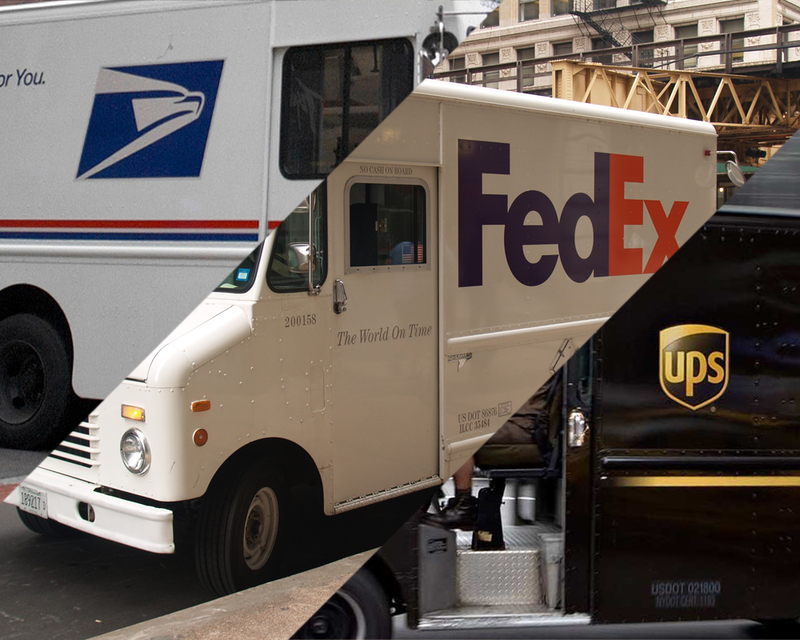 In Q2, 2019, expect USPS to implement DIM pricing for all Priority Mail, Priority Mail Express and Parcel Select packages that are larger than one cubic foot. Furthermore, the DIM will be reduced from 194 to 166, a small change that can have a big impact on parcel shipping costs. Did you know? Entering DIMs in StarShip will ensure accurate rates and possible discounts through the StarShip / Visible Supply Chain partnership. Remember, these increases were implemented across the board. While FedEx Express and Ground report that “on average” rates went up 4.9%, some categories experienced hikes as high as 8.2%! For example, Surcharges and Fees increased in most cases upwards of 5%, and the print return a label pricing is doubling! Be aware of how you send your packages and take action if necessary to soften the blow of these annual increases. Pay Attention to DIM changes: The latest dimensional divisor reductions demand that shippers approach package dimensions and weight with even more scrutiny. In many cases, shifting to an even slightly smaller box with less padding can make a big difference. Zone shipping: The farther you ship, the more expensive it gets. To minimize the impact of excess shipping costs, never ship over a Zone 5. To accomplish that, you may need distribution centers on each coast. Multi-carrier strategy: Major carriers’ pricing tends to encourage certain consumer behaviors while penalizing others by way of excessive rate hikes. In freight brokerage, typically the best way to get the best rate for any small-to-medium-sized business is to rely on one freight provider. If you are shipping a variety of package sizes and weights, use a multi-carrier strategy to ensure you are taking advantage of the best rates and know that StarShip can help with rate shopping & service selection rules! Understanding annual GRIs is a complicated affair. Since you likely have 1,001 tasks that need your immediate attention, why not partner with a shipping expert who can get to work on optimizing your parcel shipping strategy? Cross one thing off that long to-do list and get back to work finding solutions to the remaining 1,000 outstanding items that nobody can do better than you. Small rate increases can still significantly impact your annual shipping costs. Resolve to use these price hikes to your advantage. If you don’t already have a solid shipping strategy in place or don’t know where to begin, V-Technologies and Visible Supply Chain Management can help! If only sticking to all of your New Year’s resolutions were this easy. Big thank you to our guest blogger, Visible Supply Chain Management. They were kind enough to share their knowledge (25+ years worth!) and provide insight on the 2019 GRIs. Get blog updates by email. Fill in your email and click subscribe. V-Technologies is a leading provider of integrated shipping software solutions. Our niche is integration – providing the link between ERP, accounting and business applications and the warehouse resulting in faster, more efficient, shipment processing as well as front office visibility.